Hello! I’m so happy you are here and found my website! My name is Laura Madrigano. I’m a mom to 2 young boys, ages 11 and 4, a Designer, Creative Director, a Small Business Coach and a Lifestyle Coach for people with the same health issue I have called SVT. First, my Coaching Business, which is my website here. I help creative leaders streamline, re-brand, and niche out their business. I love sharing my creative and spiritual tools to support this process. I help women deeply align their Business Vision, their Universal Purpose, and the Abundance that flows when those things are in sync. I also have a website called www.FarmCharmCouture, this is my Design business where I create and sell one of a kind statement pieces and other treasures. and lastly I have a website called www.HealSVTnaturally.com which is a popular blog, website and resource for people with a health issue called SVT. SVT is my own personal health issue that I healed, prevent and manage using lifestyle medicine. I share these tools and integrative methods with people who are interested in a holistic approach to their health challenge. I hope you enjoy browsing around my websites and learning more about me, and I look forward to learning about you! evolving path leading her to where she is today. Starting out as a Fashion Designer in the heart of New York City, Laura quickly grew into a Creative Director and the founder of her own manufacturing business at only 26 years old. After shipping in excess of 14 million dollars with the Laura Madrigano brand, she intentionally shrunk her business to a one of a kind, high end business model and led the vintage re-creation trend that is still popular today. At the height of her fashion career , her collection was sold all over the world and worn by celebrities, media personalities and leading news journalists. Laura was also a pioneer of the the “Made in NYC” movement which supported local artisans, sewers and factories in the local trade to produce work without going overseas. A health condition called, SVT, (supra ventricular tachycardia), effected Laura in her 20’s and eventually helped Laura tend to some self-care and lifestyle changes that solidified her interest in integrating self-care with her business goals to generate the balance she needed to flourish. 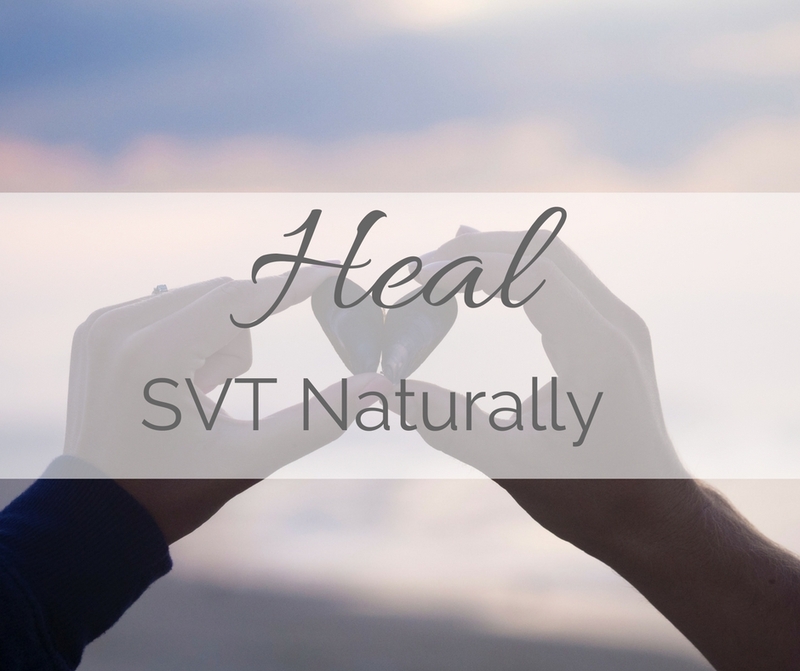 Laura began a side blog called www.HealSVTnaturally.com to document her healing journey using a natural whole body approach to help her with her SVT, instead of opting for medication or ablation surgery. After writing about the subject for 7 years, Laura has become a respected leader in the SVT community. She has written 2 digital books about SVT so far, Heal SVT Naturally: The Basics, and The SVT Prevention Diet: The SVT-Gut Connection and the Power of Food to Control SVT and Transform Your Health. Both can be purchased on her www.HealSVTnaturally.com website. She is currently finishing her third guide, called SVT + Gluten Free, and working on her compilation book titled, Heal SVT Naturally due out in 2020. 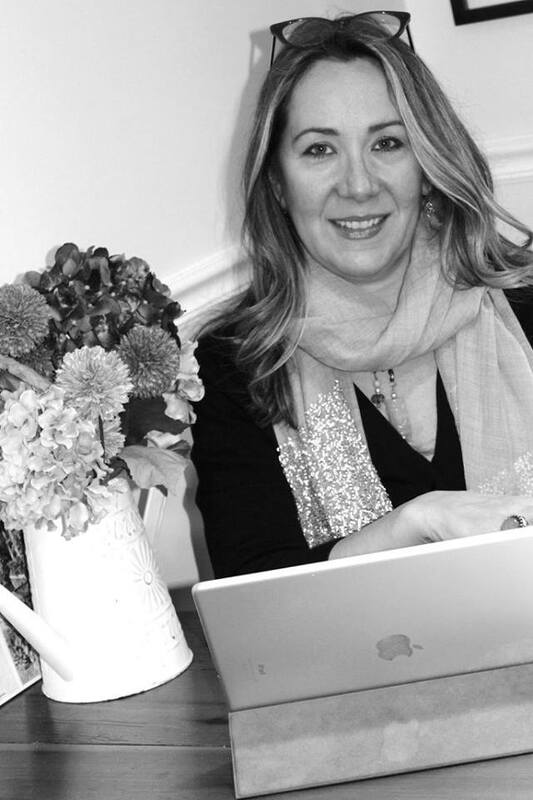 Today as a Mother, Designer, Creative Director and Life + Business Coach, Laura works on-line coaching and helping people with SVT from all over the world, learn to use lifestyle medicine to regain their health and manage SVT. 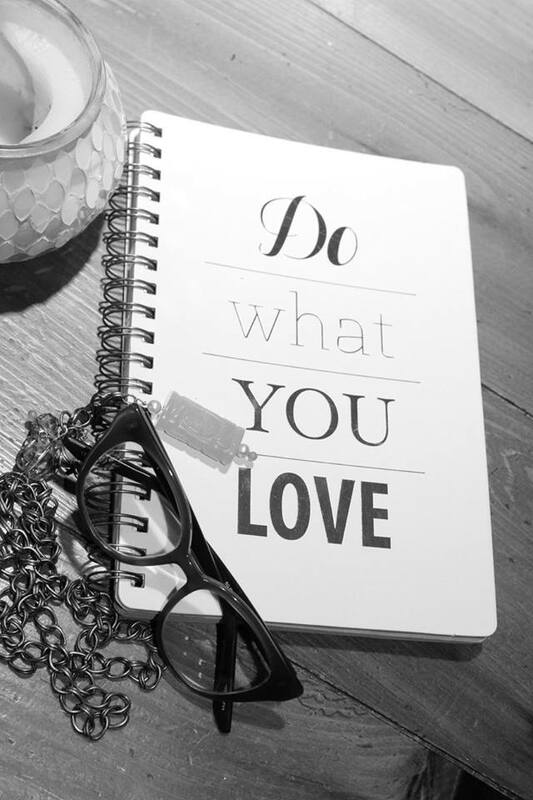 She also helps creative entrepreneurs feed their SOUL + GROW their business using her Creation Direction and Creative Tools she has used in her own life to create several thriving small businesses. Laura is the mother of 2 beautiful young boys, ages 10 and 4 and resides in the Northeast USA. 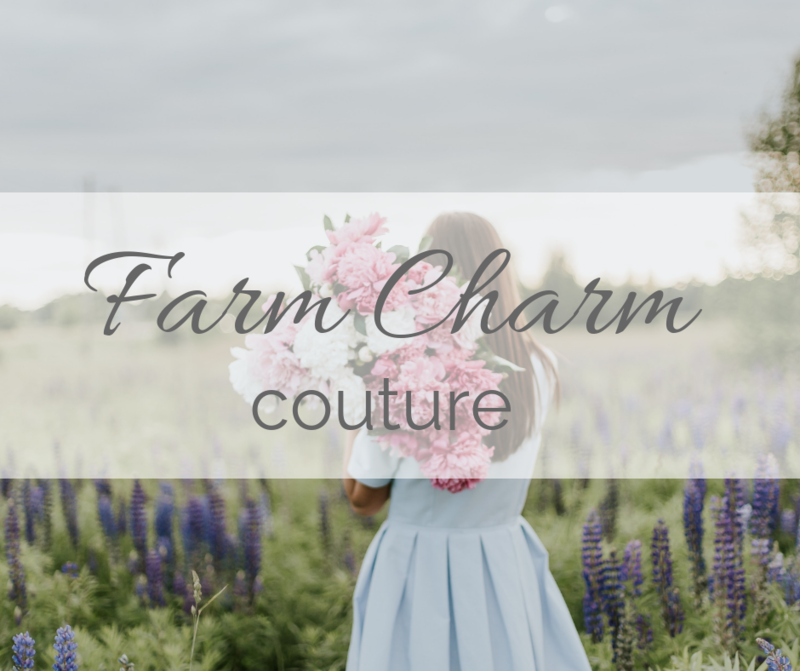 She still designs a one of a kind collection in her spare time called; Farm Charm Couture, a vintage inspired, one of a kind collection of high end heirloom collectors accessories. View Laura’s brands and other websites below. NYC girl falls in love with a farmer, and so the story goes. Farm Charm Couture is collection of one of a kind clothing and accessories that captures my NYC roots mixed with my love of vintage inspired charm. Browse the site to see more of my pieces, including my wedding bags, totes, and heirloom treasures. SVT is my personal health issue. Rather than go on lifelong heart medication or have ablation surgery, I opted for a mind, body, spirit approach to my healing. Learn about my healing journey and my ROOT cause medicine philosophy at my heal SVT naturally website. Laura is also a graduate of The New School for Social Research NYC, with a Bachelors in Communication. Prior to that Laura attended Northeastern University in Boston MA. In 2011, Laura earned her Board Certification as a Spiritual Life Coach from the Life Purpose Institute. She completed the year long Hay House course, The Art of Extreme Self-care with Cheryl Richardson. She Is a Certified Chakra Wisdom Healer from the Deborah King Institute 2015. Competed “Nutrition for Optional Healing” at the Flexi-Food Academy with Julie Montagu. Is an Integrative Nutritrion Health Coach from the Institute for Integrative Nutrition 2017. In business development, Laura is a Marie Forleo B-school graduate and also did the Spotlight Course with Kris Carr, in 2014 + 2015. “How can I put into words what Laura has meant for me? I met her through a free summer book club she was hosting. I had been to therapists over the years but felt we were always rehashing what was “wrong”. I was coping with loss, feeling isolated, stuck, defeated– when alI I wanted was to forge forward in a positive, inspired way. That’s what working with Laura has done for me. I leave her office feeling connected to my spirit and at the same time very grounded. My daughter even came to Laura’s recent Vision Board Event.